The West Midlands area group covers the Birmingham / West Midlands conurbation and Worcestershire. 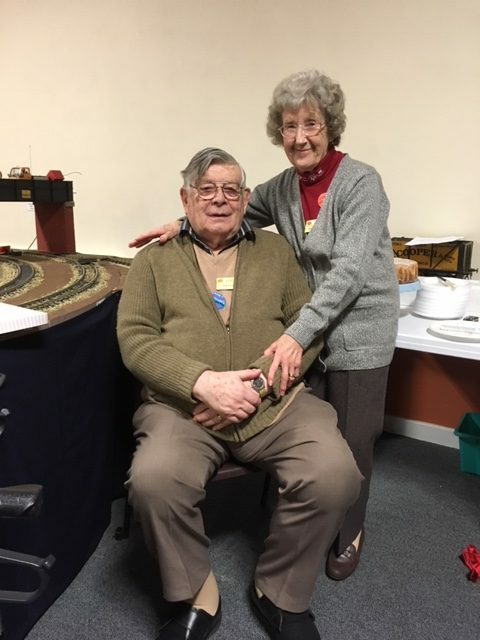 We hold monthly meetings at our club room, the Scout HQ, next to St Mary’s Church Hall, in Solihull on Saturdays between September and May – see diary for dates. The club room is only minutes away from junction 5 of the M42. The Sparesman (07968595754) and John Sutton Books and Models (johnsuttonbooksandmodels.co.uk) are our usual traders. John Sutton is offering a 5% discount to West Midlands G Scale Society members on all Accucraft live steam locomotives and rolling stock. Proof of membership may be required. Anyone contemplating joining us is always welcome to attend one of these monthly meetings to see what we get up to. 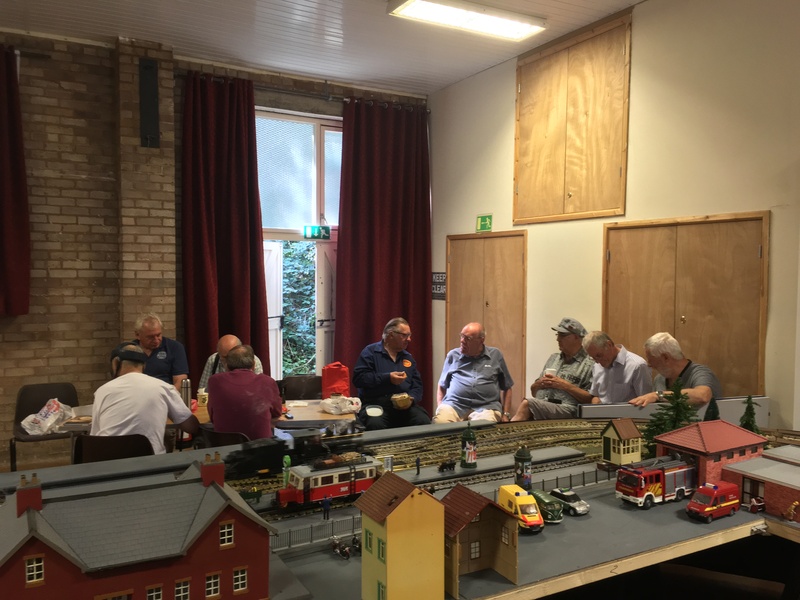 Additionally, one of our meetings (usually in February) incorporates our annual model railway exhibition. During the Summer months many of our members hold open days on their own railways thus providing us with a full social calendar throughout the year. 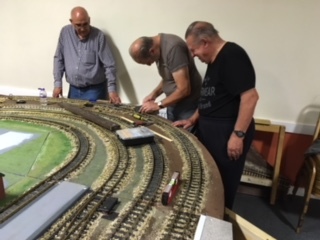 We like to see ourselves as a friendly bunch and would welcome anyone who has an interest in G Scale to come and join us. 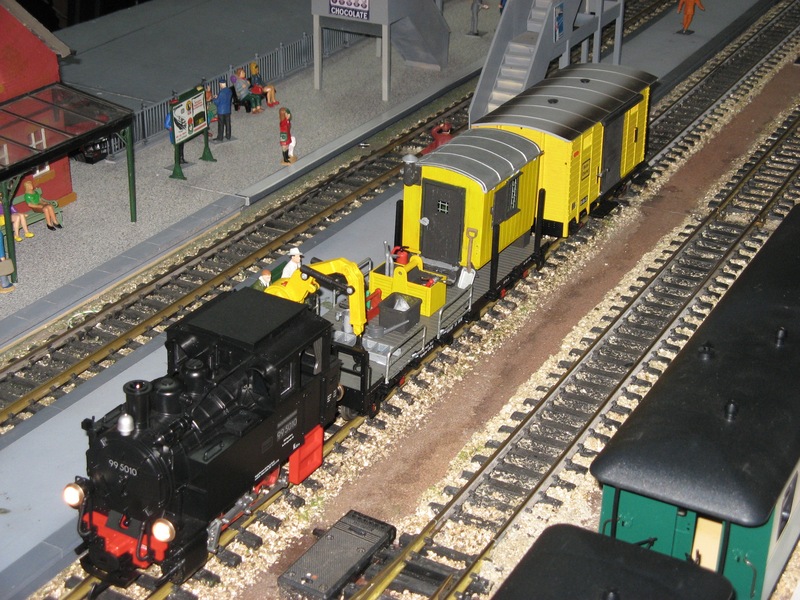 The West Midlands G Scale Group member Maurice Eaborn has items for sale. Scale members. All the Traders who wanted to come turned up on a reasonable travel day – we were blessed with good weather for February. Foot fall was down on the previous year. This had some influence on takings – Traders not as good as previously – not really sure why that was. However, most of them indicated their willingness to attend next year. The Traders see it as a good investment. It is important to keep them on board as they do contribute quite a lot financially to attend. Everything was done to make layouts as presentable as possible and indeed they all looked good and worked well. The plan of layouts and traders was interesting and varied. A steady stream of paid visitors who were complimentary about what they had seen. The door takings were down marginally to just over £500 (thanks to Pat and Joyce who did a splendid job at the entrance). However, food takings were marginally better at just over £400 with costs of £150. Do people come just for the food?! This was no means an easy task and thanks to Jenny and her team. An excellent effort with good financial result and also for the excellent quality. As I said before a successful day but somewhat tiring for some of us – it’s good to see some new faces who got well into helping on the day. It has already been agreed that we will put on a Show next year. Our next “meet” on March 9th which will be a “free” day by way of thanking the many who did so much. We will be discussing the diary dates – not so much the meet days as they have already been agreed and sent out, I believe. But please think about opening your Garden railway and sign the list in the Scout Hall. The more the better and if you need some assistance let me know. Most have renewed their membership for 2019 but there are a few who haven’t. Please do so asap if you intend to. If there reasons why not, please let me know. The Plans for the National Show are well under way and Gerry wants volunteers please, see her plea later. Thanks to everyone once again. 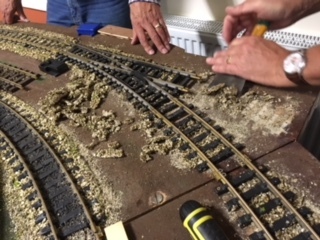 Craftsmen at work on the layout! During 2018 ten garden Open Days were hosted members. Doors open at 9:30am, coffee and biscuits will be served.